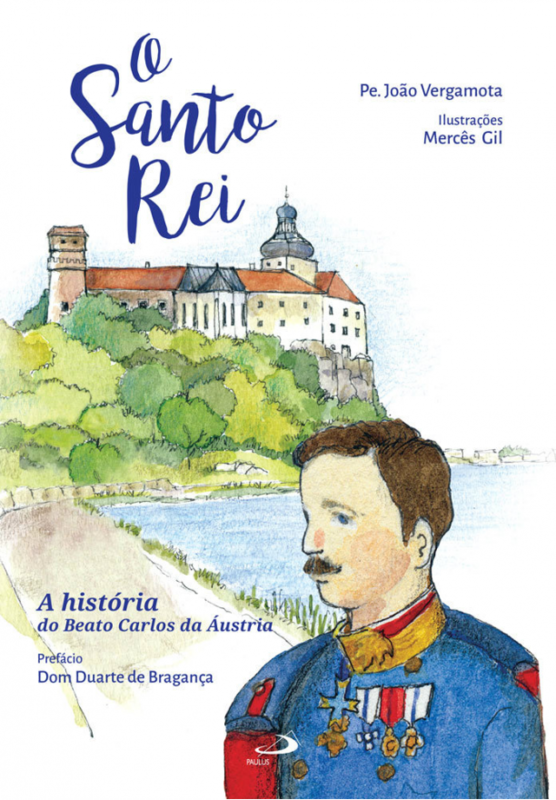 Paulus Editoria has recently published O Santo Rei: A História do Beato Carlos da Áustria (The Holy King: The History of Blessed Karl of Austria). Written by Fr. João Vergamota and illustrated by Mercês Gil, this new book contains a preface by Dom Duarte de Bragança, and is published in Portuguese.